Anti-doping bodies have fiercely criticized Russian hackers for leaking confidential documents about leading United States athletes in order to accuse them of illegal drug use. Documents published on the Fancy Bears website today following a cyber-attack on the World Anti-Doping Agency (WADA) appear to show Therapeutic Use Exemptions (TUEs) received by tennis superstars Venus and Serena Williams and four-time Olympic gold medal winning gymnast Simone Biles. Basketball star Elene Della-Donne was also targeted. It is alleged the quartet failed tests for banned substances which they had received special permission to use. TUEs are granted when athletes have illnesses or conditions that require them to take medications which fall under the WADA Prohibited List. There is thus no evidence that any of the athletes are doing anything illegal. This follows similar hacks on WADA last month, in which information was obtained on Yuliya Stepanova, the Russian whistleblower who made the allegations which prompted the investigations on Russian doping. As well as the previous attacks on WADA, Fancy Bear are also thought to have been behind a hacking of the United States’ Democratic National Committee and the Presidential campaign of Hillary Clinton. The group accessed “athlete data, including confidential medical data”, they confirmed. “Therapeutic Use Exemptions delivered by International Sports Federations and National Anti-Doping Organisations” are also confirmed to have been accessed. “It’s unthinkable that in the Olympic Movement, hackers would illegally obtain confidential medical information in an attempt to smear athletes to make it look as if they have done something wrong,” United States Anti-Doping Agency (USADA) chief executive Travis Tygart told insidethegames in a statement. “The athletes haven’t. In fact, in each of the situations, the athlete has done everything right in adhering to the global rules for obtaining permission to use a needed medication. “The respective International Federations, through the proper process, granted the permission and it was recognised by the International Olympic Committee and USADA. “The cyber-bullying of innocent athletes being engaged in by these hackers is cowardly and despicable. 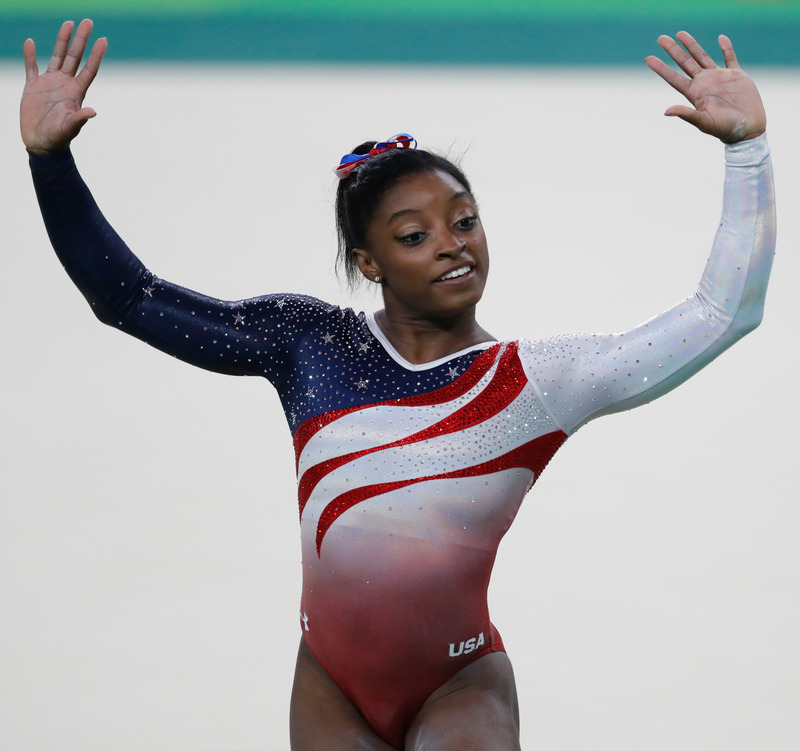 Quadruple Rio 2016 champion Biles has already tweeted about the issue, saying that she takes medicine for ADHD. WADA director general Olivier Niggli added: “WADA deeply regrets this situation and is very conscious of the threat that it represents to athletes whose confidential information has been divulged through this criminal act. We are reaching out to stakeholders, such as the IOC, IFs and NADOs, regarding the specific athletes impacted. WADA condemns these ongoing cyber-attacks that are being carried out in an attempt to undermine WADA and the global anti-doping system. The TUE system has been abused in the past, most notably when disgraced cyclist Lance Armstrong received one justifying the use of corticosteroids after he failed four tests for the substance during the 1999 Tour de France. He claimed he was using cream with traces of the substance in order to treat saddle-soreness – but admitted the medical certificate had been backdated after coming clean about his doping use in 2013. But there is no indication anything like that has happened on this occasion, with the International Tennis Federation having also defended the Williams sisters. insidethegames has also contacted the International Gymnastics Federation and the International Basketball Federation for a reaction.